Skincare is so important, not only to keep your skin looking bright and radiant, but also to ensure that it feels supple, healthy and cared for, so that the skin stays in good condition. It can be challenging to always know what kind of skincare would work best for your particular skin type, and personally I find that what my skin actually needs varies from day to day. Sometimes I may feel like I want a super rich and moisturising face cream that will really nourish my skin, and other times I might feel like a light-weight skincare formula that is quenching but not too heavy would work best. It is all just dependant upon how moisturised it is feeling that morning, so it's a good idea to have a few skin saviours in your beauty cupboard so that you always have the right product to reach for in my opinion. You may have previously read my beauty blog review of the Botanicals natural green clay balancing detox facemask with 70% organic ingredients making it up. It is so purifying yet hydrating all at the same time, I love it! If you haven't yet read my blog review for it, you can check out that post here! 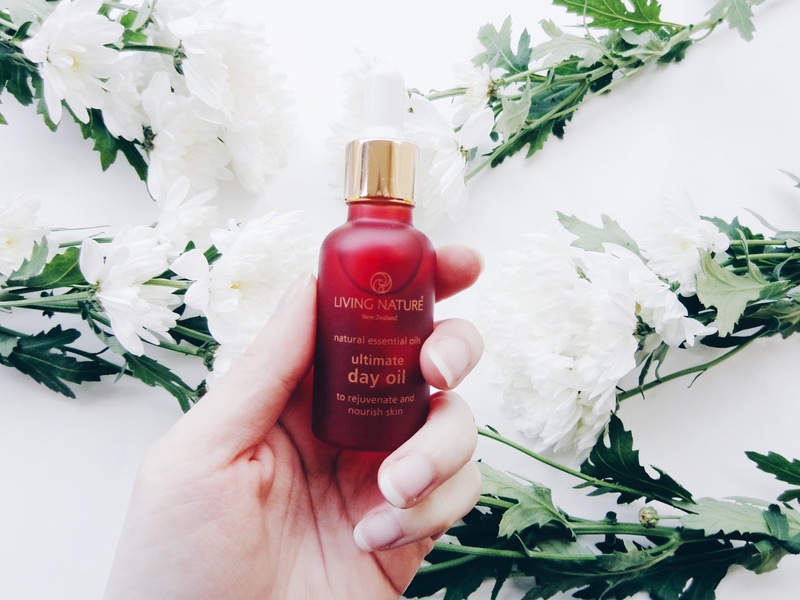 Today I am talking all about the Living Nature Ultimate Day Oil that is packed full essential oils that work wonders for your skin and are a marvellous way to ensure that it is really getting all of the positive, natural goodness which is really deserves. 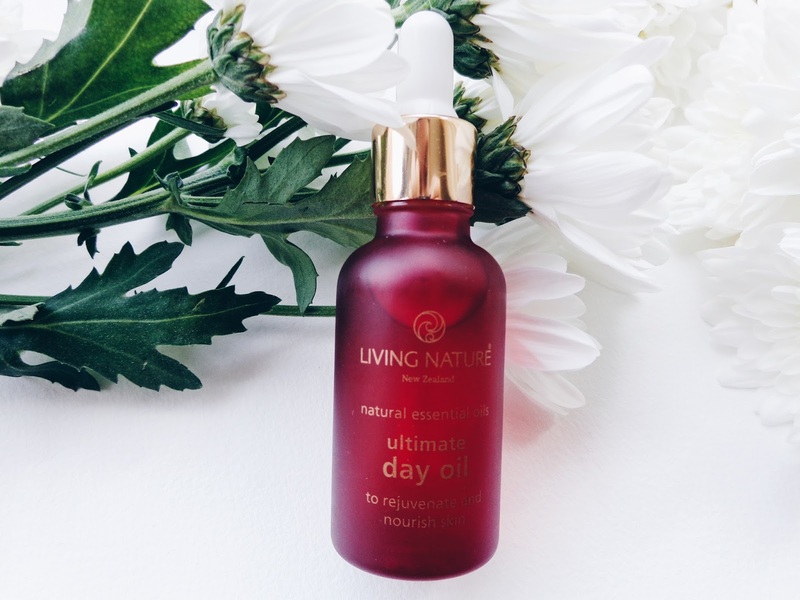 The Living Nature Ultimate Day Oil is a fragrant blend of certified organic oils including rosehip, evening primrose and calendula, providing daily enhanced nourishment and hydration that leaves skin soft, radiant and youthful. It smells absolutely wonderful like lavender due to the careful blend of the essential oils. It is a really relaxing and calming aroma which I personally love, it makes me feel like I've entered a spa! 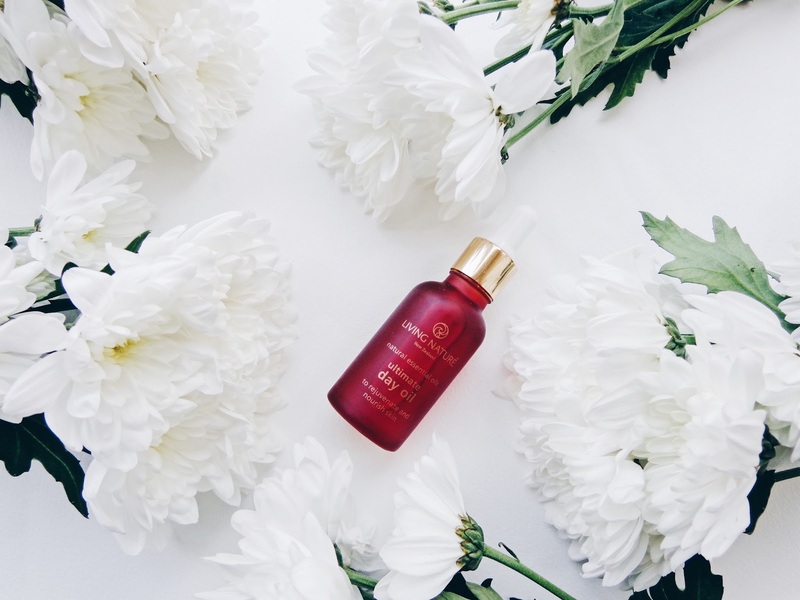 The organic rosehip oil is a natural anti-ageing antioxidant which is full of beneficial fatty acids and nutrients to rejuvenate the skin, while helping to minimise fine lines and wrinkles. It is wonderful for anyone who has a dry complexion that feels in need of some intense yet simultaneously delicate hydration. 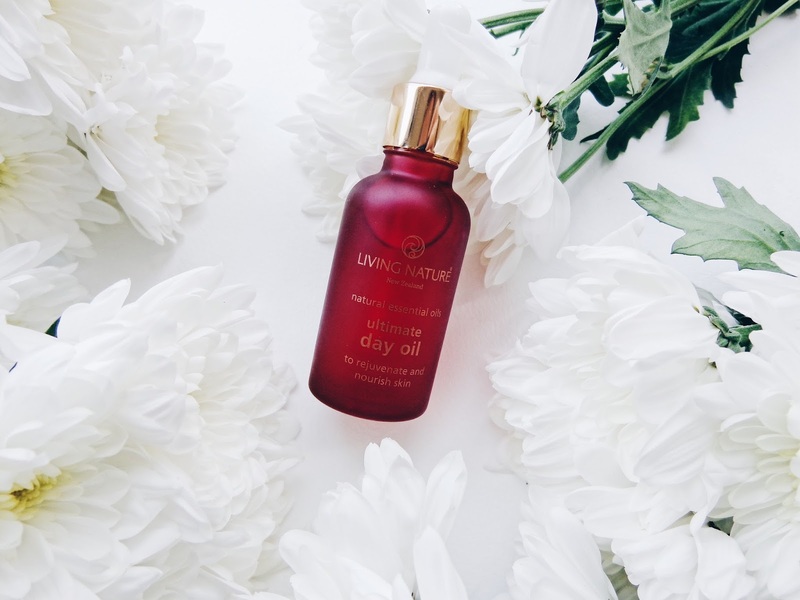 This daytime face oil is also made using only ingredients which are created by nature and it is both synthetic and animal free, which is good for the planet. This skincare is really simple to use. 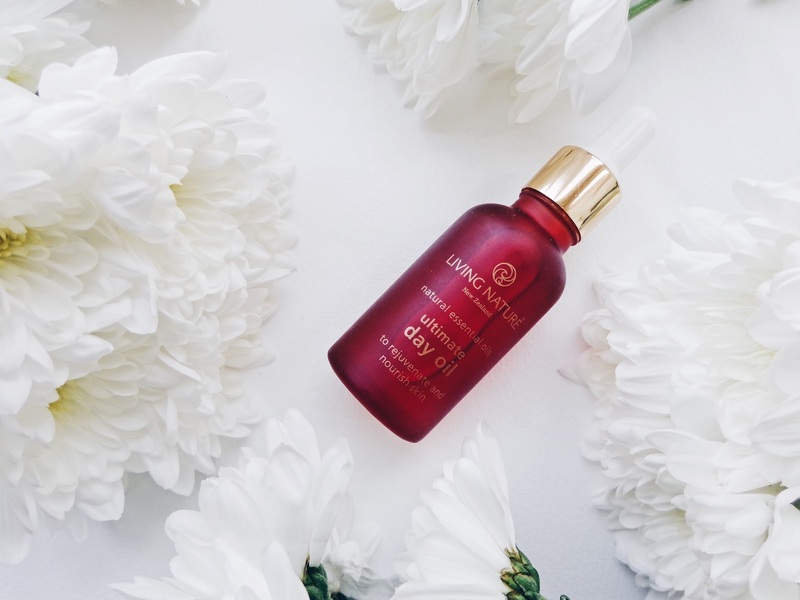 Simply apply 2 - 3 drops using the glass pipet onto the back of your hand or directly onto your face and gently work it into your face and neck after cleansing and toning for optimum results. 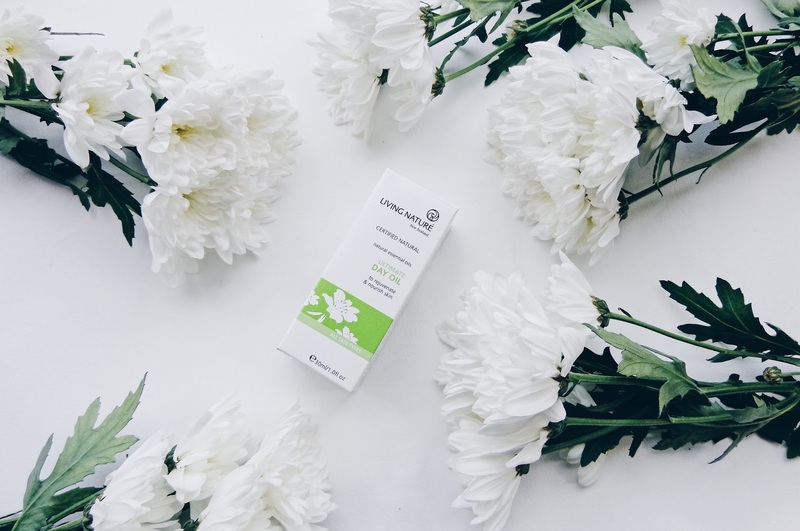 It can be used alone or alternatively added to your regular moisturiser for enhanced nourishment on the days which you feel you need more skin quenching. I have found that it has really smoothed my skin and made it feel soft and even to the touch. Three drops really does go a long way too, so this is a product that will really last a long time and consistently deliver you wonderful results time and time again. 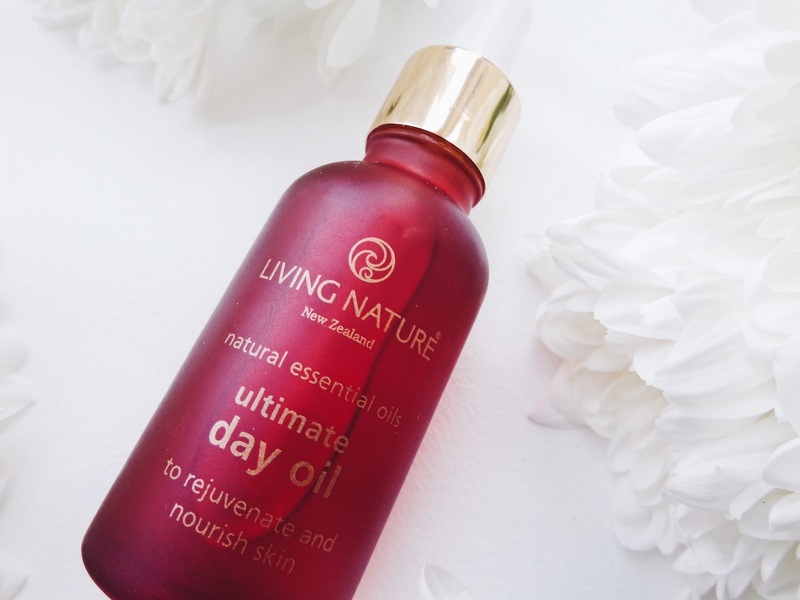 You can click here for more information on the Living Nature Ultimate Day Oil and shop the Living Nature Ultimate Day Oil online here! 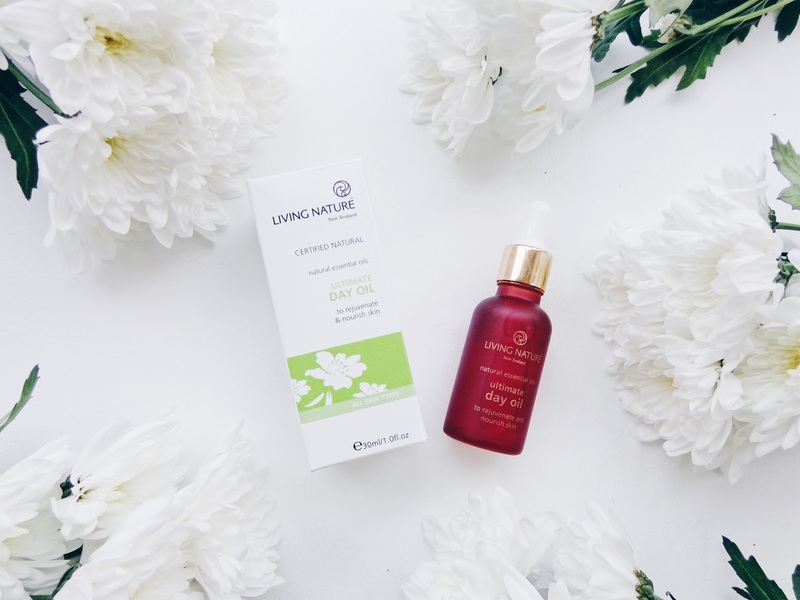 This post contains a PR sample from Living Nature. All views and opinions remain honest and my own.